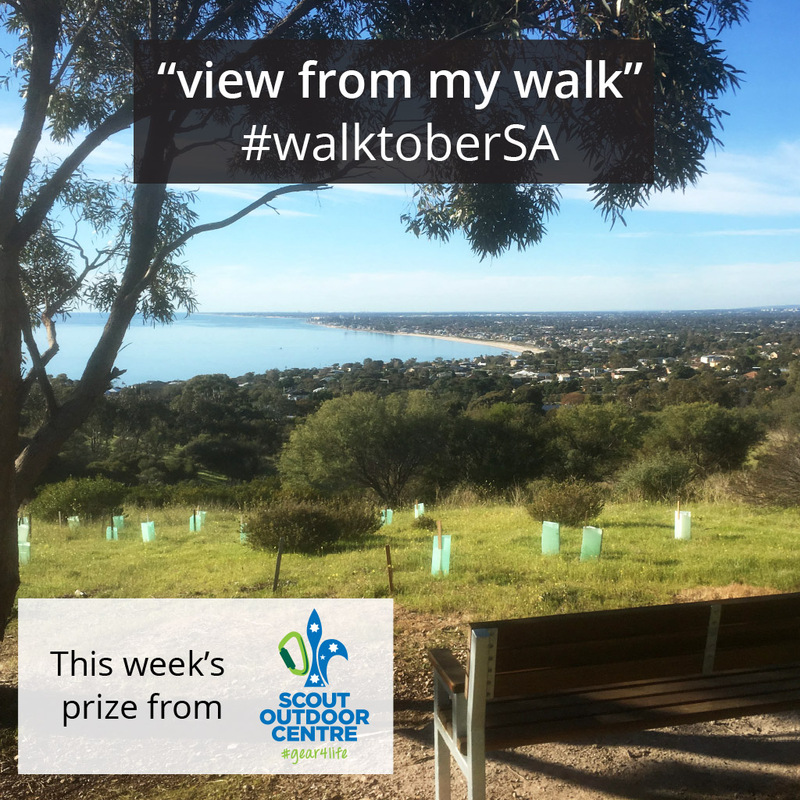 Share your “view from my walk” photo using #walktoberSA for a chance to win a weekly prize throughout October. 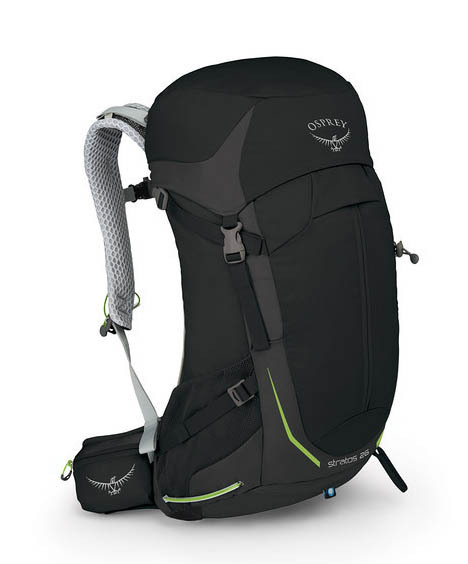 The weekly prize for the fourth week, thanks to Scout Outdoor Centre, is a chance to win a Stratos 26 day pack. The 26L daypack provides a fully adjustable ventilated back system and hipbelt, allowing for increased comfort in warm weather. This week’s prizes will be drawn Monday 29/10/18. Last week’s winners were announced earlier today.